RESIDENTIAL / COMMERCIAL / INDUSTRIAL . We provide all types of demolition services . 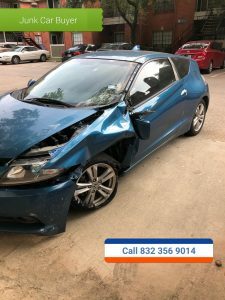 We specializes in scrap metal demolition or any demolition with salvageable surplus .We services all of the major city in Texas and the Gulf coast , Houston , Dallas , Austin , San Antioneo , East and West Texas . We do residential ,commercial and industrial demolition and clean up . We also do barge , ship and vessel demo and removal along with oilfield clean up . We will come out and give you a bid on your scrap metal project and let you know what your metal is worth . The larger the amount of metal , the more we will be able to offer you on your scrap . We buy metal buy the ton . It takes at least four tons of metal before we will come out and make you a offer . So please give us a call to see what your industrial and commercial scrap metal is worth . We haul off all oil field scrap . 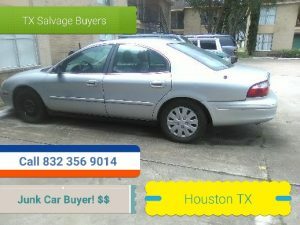 If your cars is a 2000 model or older its a good chance its a junk car .we buy cars from 1902 to 2012 running or not . 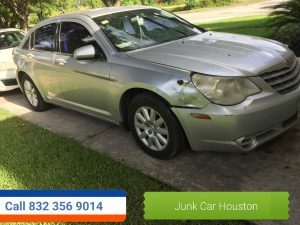 So please give us a call to see what your junk cars is worth . We buy junk cars trucks and vans . We also buy large scrap iron such as 18 wheeler , buses , box vans and more . We come out and pick up and haul off your car truck or van for free . We pay you before the work starts . 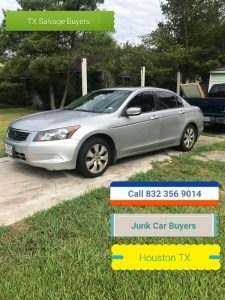 If you call to day we can normal be out that day to pick up your car truck or van . We services all the major city in Texas , Houston , Dallas , Austin , and San Antonio . 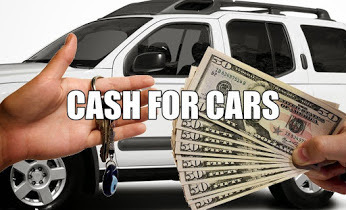 So give us a call for a free quote on your car and rember we pay top dollar .